One reason I began this blog was to discover and showcase companies that carry items that interested me, and my readers. The way I tend to discover these companies is more on the unconventional side, and my discovery of Nii Bars is no different. Since I spend the majority of my day with a laptop in my lap, I use the television as background noise. There are certain shows that we watch and it is one of those shows in which I originally happened upon Nii Bars. As we were watching Food Network one night we came upon a show that showcased companies seeking an investment to grow their business. This entry was posted in Food and Drink Products, Giveaways, Gluten-Free and tagged food reviews, giveaways, Gluten free, Organic food on July 28, 2016 by Jennifer. There are many companies that are creating bars and protein snacks. The common thread in these bars is dates. I will be honest when I say that I know little to nothing about dates, other than their appearance. If I am being really honest I will tell you they have never been high on my list to try as they are visually unappetizing. The great thing about these bars and protein snacks is that the visual look of the ingredients is less important, and the sum of the parts becomes the focus. The way in which I discovered Nii Bars is different than most ways I come across these type of products. One night Jason and I were watching Food Network and came upon a show that showcases up and coming companies seeking an investment to grow their business. I was immediately intrigued by what I saw on the screen and knew that I wanted to sample these for myself. Mom to three children, Shanais Pelka started Nii Bars in her kitchen. 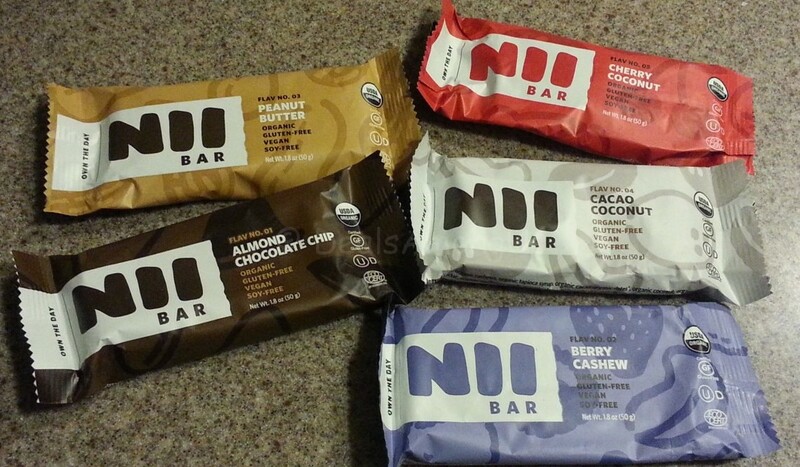 Her passion for feeding healthy, vegan, whole, nutrient dense foods to her family grew into an Nii Bars. Nii Bars are organic, gluten-free, Non-GMO certified, vegan, soy-free and kosher. The ingredients in each bar are cold-pressed and they are sweetened with coconut nectar. They come in 5 flavors including Almond Chocolate Chip, Berry Cashew, Peanut Butter, Cherry Coconut and Cacao Coconut. This entry was posted in Food and Drink Products, Giveaways, Gluten-Free, Reviews and tagged food reviews, Gluten free, Organic food on July 14, 2015 by Jennifer. Let me start by saying that the products featured in this post were provided to me free of charge courtesy of GoodOnYa. This post may have affiliate links but this in no way will influence the review to follow and all opinions are my own. 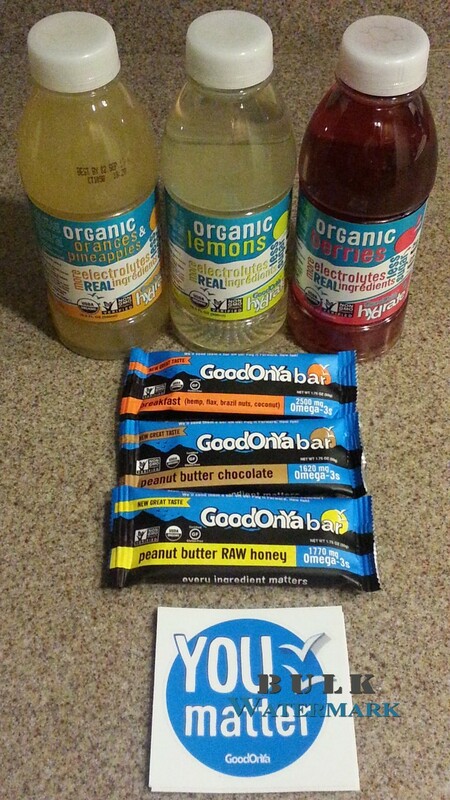 GoodOnYa Bars and Drinks Review and Giveaway! Health conscious is not a quality many of my family and friends would use to describe me. I generally avoid anything natural, always choosing the over processed counter part. In high school my friends recall stories of me bringing an entire box of chips in the morning to school and by afternoon the chips were reduced to only crumbs. As a teenager and young adult I was gifted with a high metabolism which made gaining weight nearly an impossible task. Somewhere in my mid to late 20’s my metabolism changed and all of a sudden I found myself gaining weight. As I creep closer to my 40th birthday I am finding that, not only can I gain weight, but also keep the weight I currently have. This usually results in a no loss/no gain situation which has made me start watching what I eat since it seems to stay with me for a while. I happened upon GoodOnYa bars while I was strolling through my local Whole Foods store. 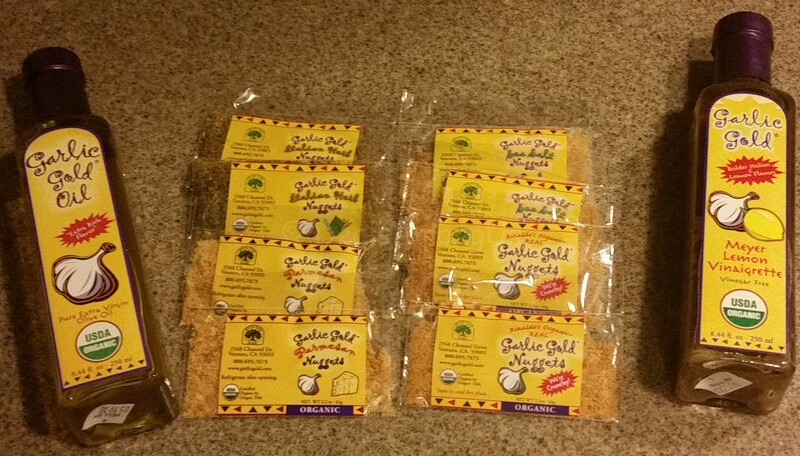 While I was looking at the packaging I not only saw that they were Non-GMO, USDA Certified, Gluten-Free but had a new great taste! The packaging of the bars came in bright colors (brown, orange and yellow with a blue background) that immediately draws your eye. I also noticed that the drinks were also labeled with coordinating colors to the drink inside, also drawing the eye to the product. When I reached out the company they were generous enough to send me a box for review. The box I received was heavier and larger than I anticipated. Once I opened the package I saw what attributed to the added weight, it was each of their drink offerings and bars. They also included 2 stickers reminding me “you matter” which is a wonderful reminder in a world that often forgets that everyone does matter. The company sent me 1 of each of their GoodOnYa hydrate drinks and each of their bars to try: Organic Lemons – contains 10% juice, 1 gram of sugar from organic juice and the herb stevia to sweeten, Organic Berries – contains 14% juice as well 5 grams of sweetening stevia, Organic Oranges and Pineapples – contains 12% juice and 5 grams of stevia for sweetening. Each bottle is lettered in colorful attention-getting colors that coordinate to the fluid inside the bottle such as the orange pineapple was orange, the lemons were a pale yellow and berries come in a deep cranberry color. This entry was posted in Food and Drink Products, Giveaways, Reviews and tagged Organic food, Reviews on June 25, 2015 by Jennifer. Let me start by saying that the products featured in this post were provided to me free of charge courtesy of TasteGuru.com. This post may have affiliate links but this in no way will influence the review to follow and all opinions are my own. A couple posts ago I mentioned about “must haves” and if we are not willing to try new items then we may miss out on a new thing we “must have”. This review is all about experimentation and finding the our new favorite product. I am constantly on a quest to expand, and Taste Guru was nice enough to support this endeavor by sending us a box to review. The first thing I have to say about this box was it was shocking how heavy it was, I never expected a weight to the box. When I opened the box it was clear to my what attributed to the additional weight – the box was packed tight. 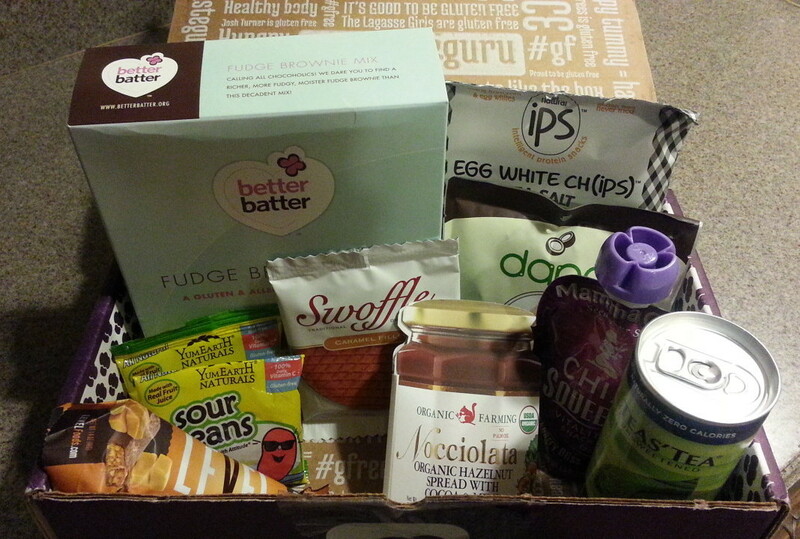 This entry was posted in Food and Drink Products, Monthly Subscription Boxes, Reviews and tagged Month Subscription Boxes, Organic food on May 15, 2015 by Jennifer.